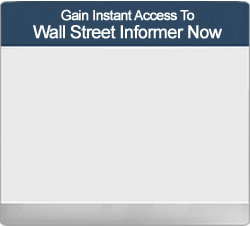 As The Midas Legacy strives to improve every aspect of your life, Wall Street Informer is designed for 1 purpose—to help its members succeed in the financial world. And we do so with every tool, every resource, and all the expertise we have. 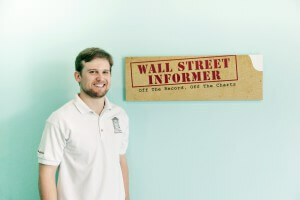 The inspiration for Wall Street Informer was the realization that there are investment secrets behind certain doors in the financial markets. And once we uncovered them we knew that hard-working people like you deserved to benefit from them. What secret would you like to hear? Those are just a few of the secrets we’ve uncovered, studied, mastered, and brought to our members. So how would you like to double your income every year, win while everyone else is losing, and earn instant payouts whenever you want? That’s what we do with our FREE daily content, and especially with Midas Premium—our flagship monthly newsletter that gives you a constant advantage when dealing with your money. Do you want insight and expert advice on new investment or financial opportunities? Midas Premium can give it to you. Do you want the top stock picks, including penny stocks, sent directly to your email each and every month? Midas Premium can give them to you. Do you want to be one of the few whom know some of the most lucrative secrets that could bring retirement well within reach for you? Midas Premium can give you that as well! With Midas Premium, our collective expertise will be in your inbox every single month, waiting for you to discover some of the best ways to better your financial situation. 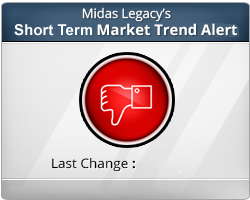 Click here to learn more about Midas Premium. The fact of the matter is that most so-called professionals—like the one who could be managing your money right now—can’t even beat the overall market with their investment strategies and practices. That means you could be missing out on some significant amounts of money continuously…the type of money that could help you get to retirement years before you thought you could. But these Wall Street big shots—the mutual fund managers, bank officials, etc.—can’t tell you how poorly most of them are doing. That would cost them money! So they simply remind you that they earned you a 5% return on your investment, while conveniently leaving out the small detail that simply investing in the overall market would have earned you a return of 10%! 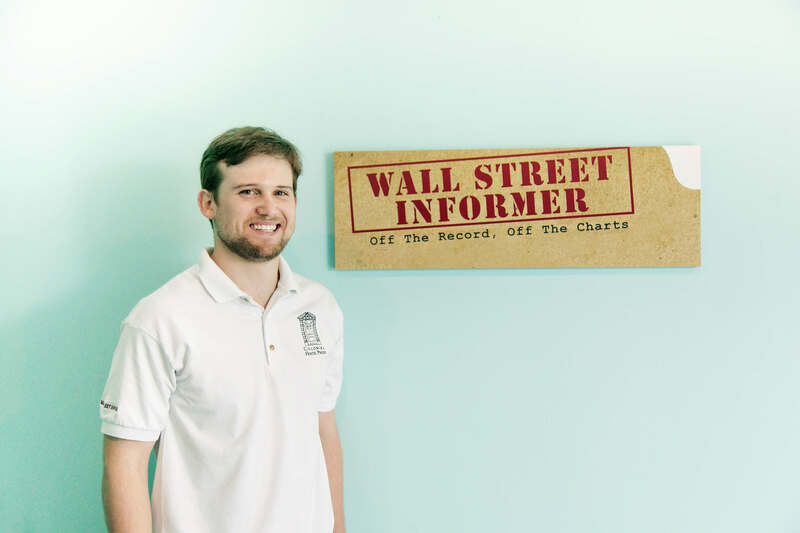 The good news is that, through our Code Breaker course (available through invitation only), you could learn how to not only beat 70% of Wall Street professionals with 1 trade, but to also make the winning investments that could double your income (bringing you leaps and bounds closer to retirement) through a little-known secret of a stock market pattern! The investment secrets mentioned above easily have the potential to bring retirement years closer for you, but they certainly aren’t the only tricks up our sleeve. Along with more secrets that could put money in your pocket, we also offer our members expert advice and guidance through our free newsletter. 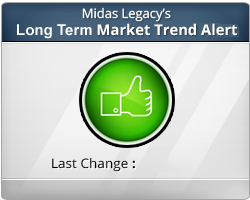 Once again, we would like to invite all The Midas Legacy members to come enjoy our free financial advice and guidance by becoming a Wall Street Informer member as well, and we will be happy to give you a free bonus gift when you do so. So please become a member for free by entering your email address below, and I look forward to sharing the collective knowledge of Wall Street Informer’s experts with you in the near future! This proprietary investment tool tells you the underlying trend of the overall US stock market, allowing you to see past the day-to-day fluctuations. Our subscribers are taught how to use this single tool as a successful investing strategy. 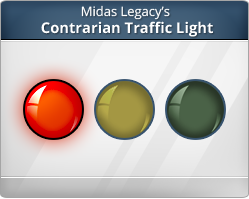 This proprietary investment tool tells you the underlying trend of the overall US stock market from a contrarian point of view, allowing you to see past the day-to-day fluctuations. Our subscribers are taught how to use this single tool as a successful investing strategy.